If you are a junior industrial designer with great sketching and illustrating skills we want you to join us! We are a small team creating beautiful and innovative products together with our clients, always with the user in focus. We can offer an inspiring and developing workplace with challenging projects and pleasant colleges. 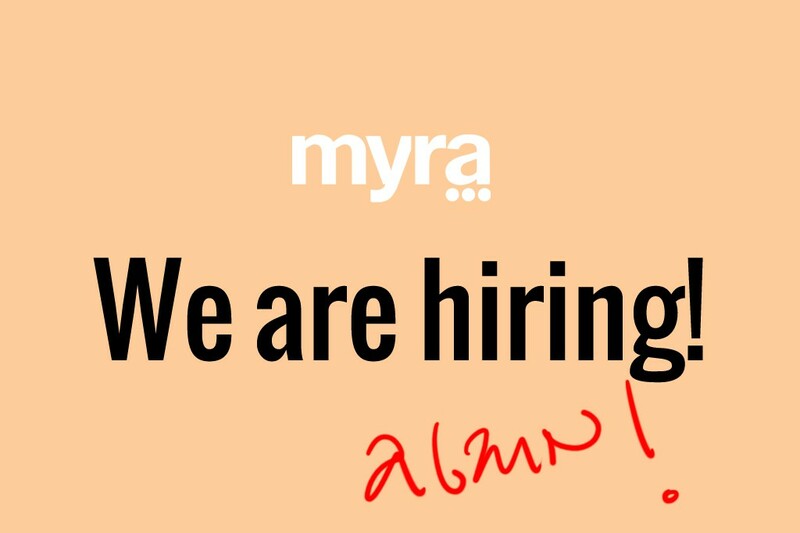 Send us your resume and portfolio to info@myra.se and we will invite you for a coffee in our office at Mosebacke Södermalm!